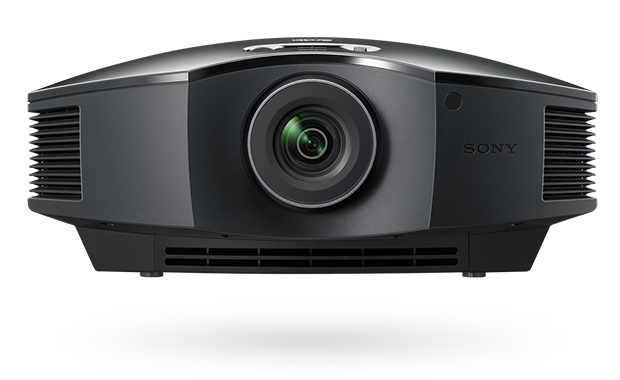 Sony’s step-up Full HD projector is a perfect choice for those looking to take their home theater experience to the next level. Performance improvements from the HW40ES include an increase in brightness to 1800 lumens and the addition of Dynamic Lamp Control, which allows the projector to achieve a 120,000:1 contrast ratio, improving its rendition of high-contrast scenes. 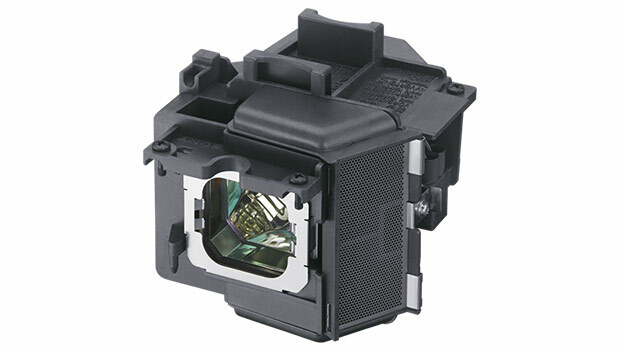 The integrated 3D transmitter and 240Hz panel drive work together creating bright 3D images nearly free of crosstalk. These features, combined with the whisper quiet 21dB operation, make the VPL-HW65ES a great fit for a mid-range home theater. 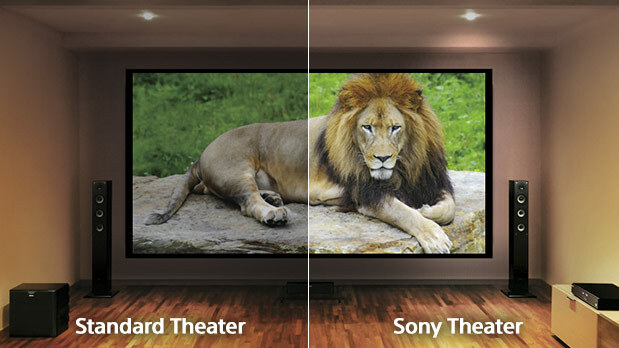 Advanced SXRD panel technology is teamed with Reality Creation - Sony’s Super Resolution processing technology that refines subtle details, colors and textures. 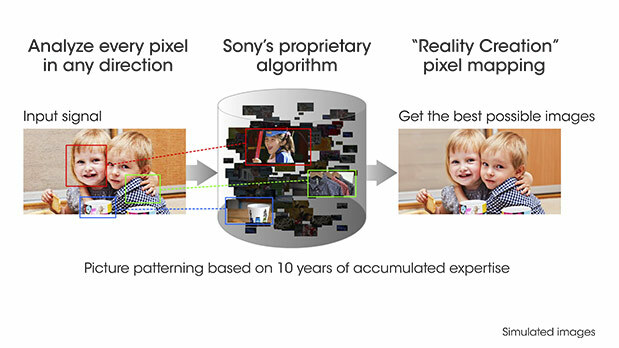 You’ll see the difference with crisp, sharp Full HD pictures that take you closer than ever to the original 1080p source. 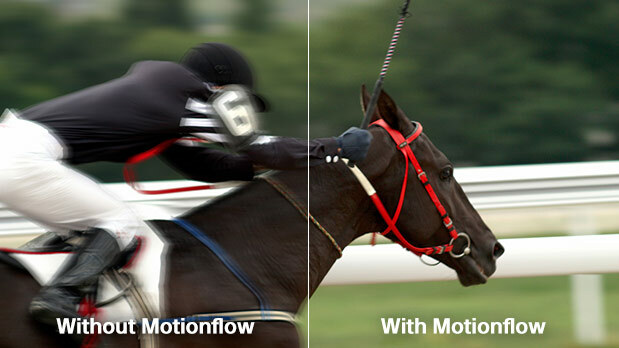 Coupled with the panel’s super-fast response rate, Motionflow technology means you’ll see every detail with minimal blur - no matter how fast the action.